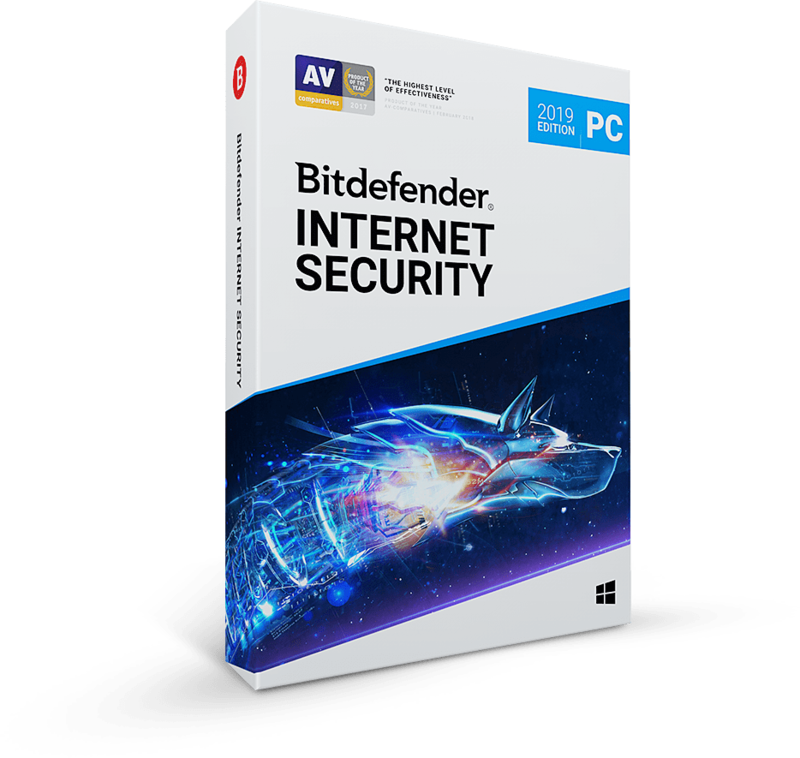 Bitdefender, a leading Internet security technology company protecting 500 million users worldwide, today unveiled a revolutionary framework to secure virtualized environments from advanced targeted cyber-attacks Bitdefender Hypervisor Introspection, developed in close collaboration with Citrix, operates at the hypervisor level, where it has rich insight of a VMs memory, while remaining completely isolated from potential attacks, to bring forth a higher level of security visibility and actionability than has ever been possible in virtual environments prior to this. 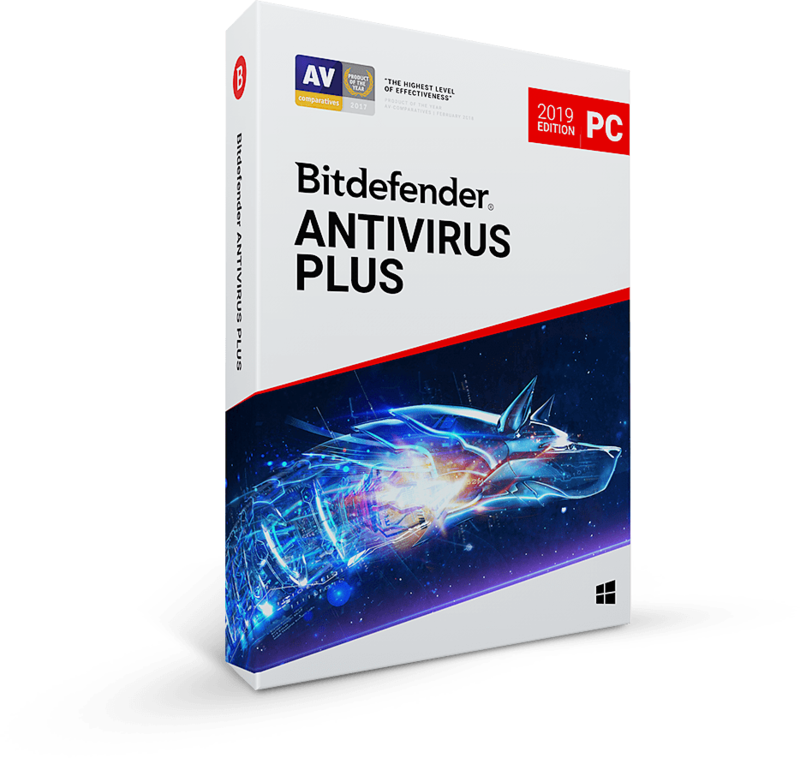 Bitdefender HVI runs in a privileged position relative to the threat environment –below the OS with hardware-enforced isolation – so attackers can’t disrupt it or evade detection, like they can with traditional endpoint security tools. It runs as an agentless solution that works alongside any existing in-guest endpoint security solution to discover deep threats that have managed to remain hidden from the enterprise. HVI can also remove these threats by automatically injecting a remediation tool in the virtual machine, if desired.